SAN FRANCISCO -- In the summertime you may spend a lot of time in flip flops, but some foot doctors want you to stop. 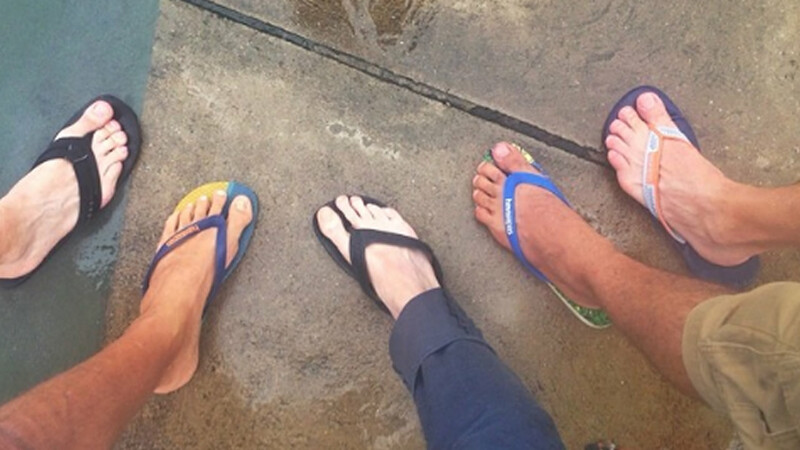 While flip flops feel comfortable they don't offer much protection or support, so experts advise putting a time limit on how long you wear them. Some say 30 minutes is plenty of time, and you should make it even shorter for the cheapest, flat ones with no arch support. Otherwise you can fatigue the muscles on your lower legs and toes and even create tendinitis.